electricity, natural gas, heating system, swimming pool. Parking lot status: 2 vehicles. 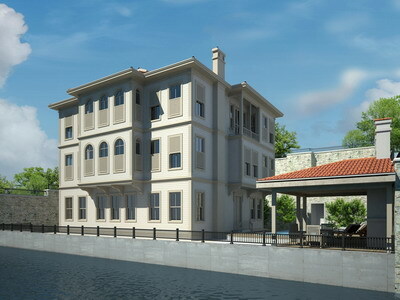 The Mansion takes place in the front line of the Bosporus with 30 meters shoreline and has northeastern exposure.